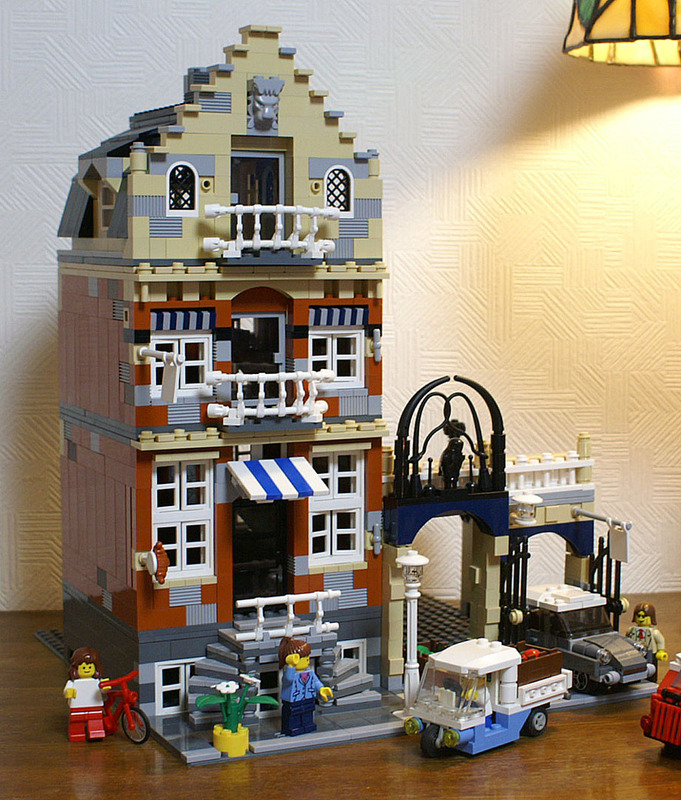 Brick Town Talk: Huge Market Street MOD - LEGO Town, Architecture, Building Tips, Inspiration Ideas, and more! I like this more than the original. Very nice.